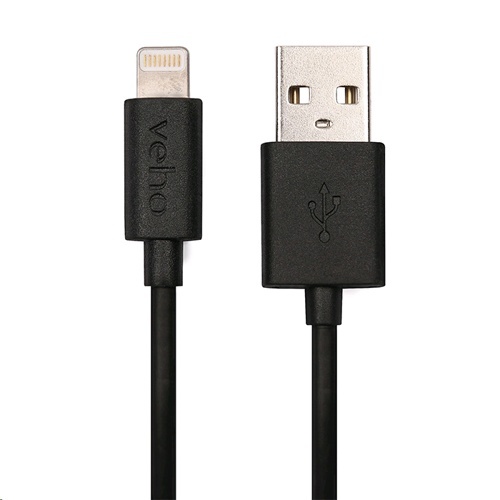 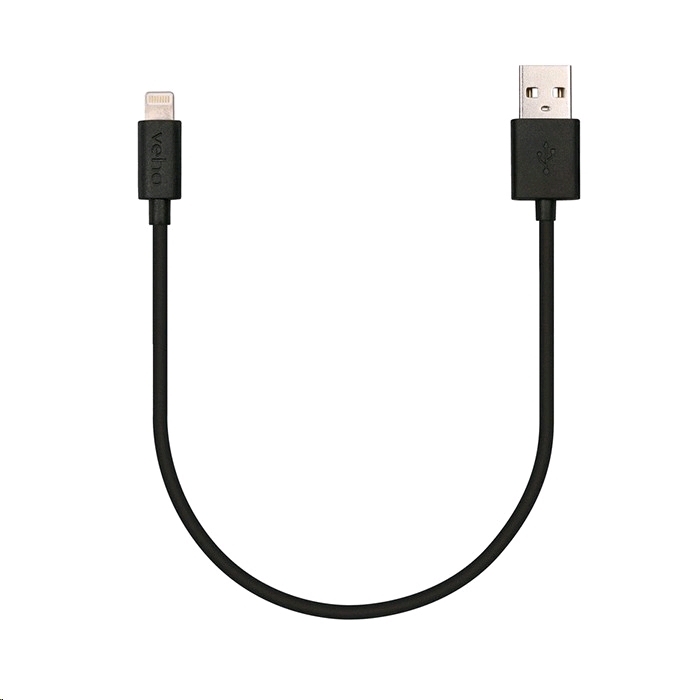 The Veho Pebble Apple approved lightning cable is compatible with all Apple lightning configured devices. 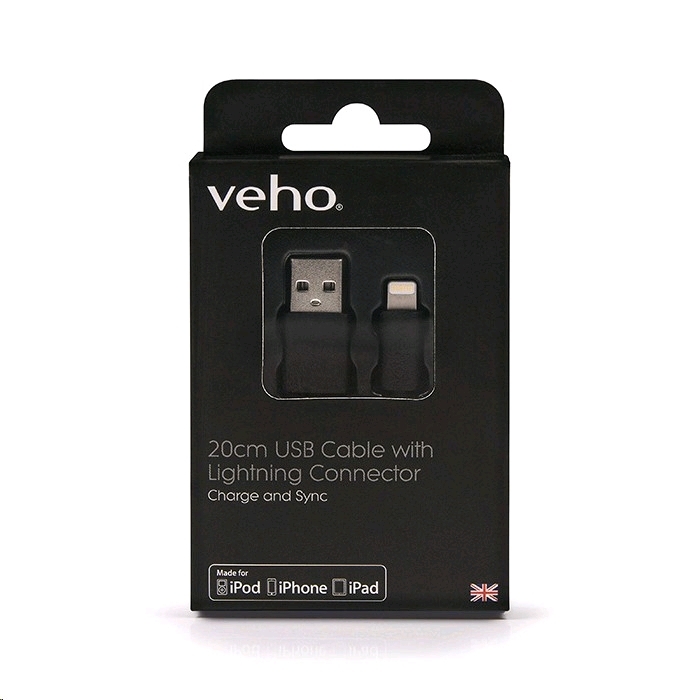 It is 20cm (200mm, 0.7ft) and comes in black soft touch Tacton rubber with embossed Veho logos. 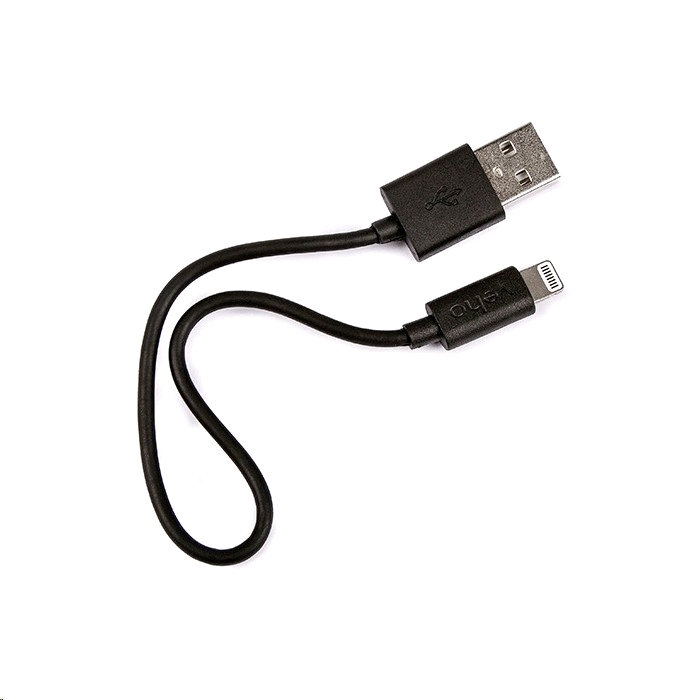 Its a cable and it does the job. 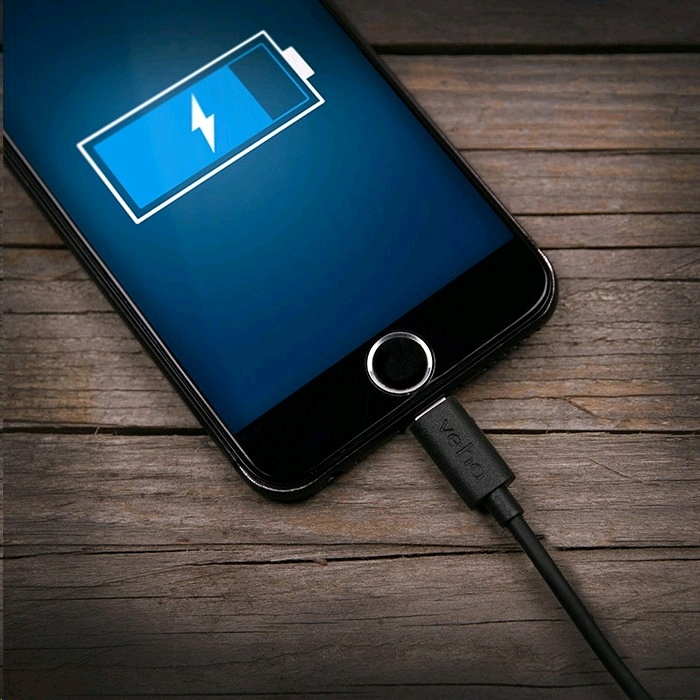 Works well for you iPhone 8.